particularly in the context of the transition to renewable energy and the complexities of constructing buildings without access to natural gas. 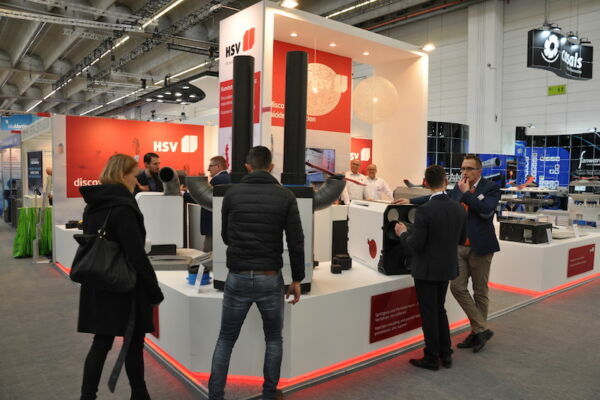 Attendance figures for this international HVAC trade fair grow every year; all nationalities are represented and organisations visit from around the globe to explore the latest developments and possibilities. 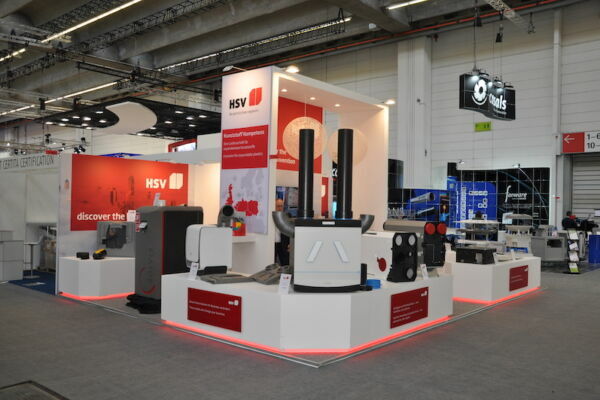 ISH 2019 took place from 11 to 15 March 2019 in the Messe in Frankfurt am Main. 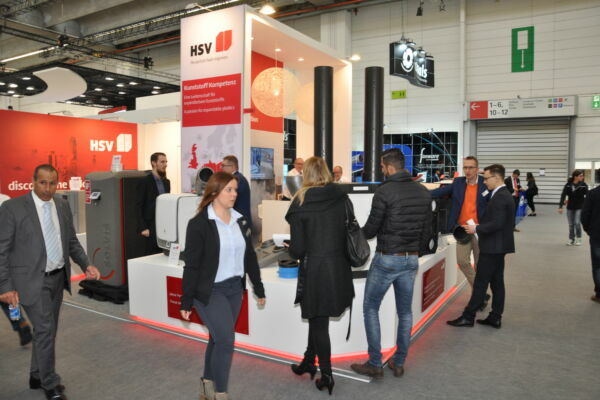 Visitors showed widespread interest in the innovations that HSV presented at its stand. 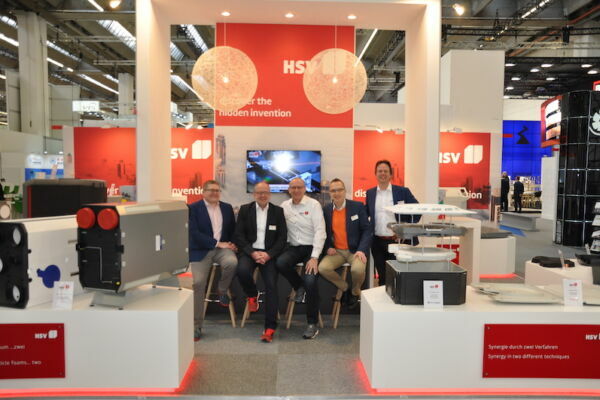 Smart product solutions were discussed in detail, including particle foams, large-scale injection-moulded components as well as hybrid solutions, a combination of the various plastics, which are fully engineered, produced and assembled at HSV for its clients. The diverse range of applications, the complete freedom in designs, and the savings in terms of reduced weight, but also in finance and logistics, offer engineers lots of room in the development and production of technical components and products. 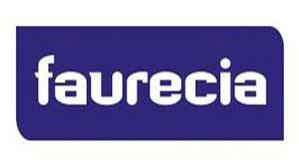 Our zero-waste policy and sustainable production methods – minimizing the use of raw materials, steam and power, as well as offering the option to use recycled materials (recyclate) – are also unmistakably welcome benefits for the sector. HSV has a proven track record in developing, manufacturing and assembling composite products that offer innovative value. That includes technical plastics (PC/ABS, PA, etc. 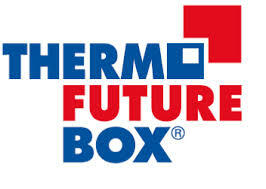 ), with options for varnishes, assembly, and glued composites, as well as in combinations of EPS/EPP foam and thermoplasts. ability to be shaped into any form at all, etc. 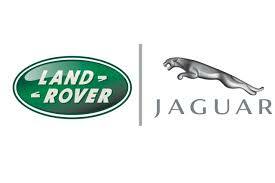 are invaluable to many designers and provide a wide range of opportunities. 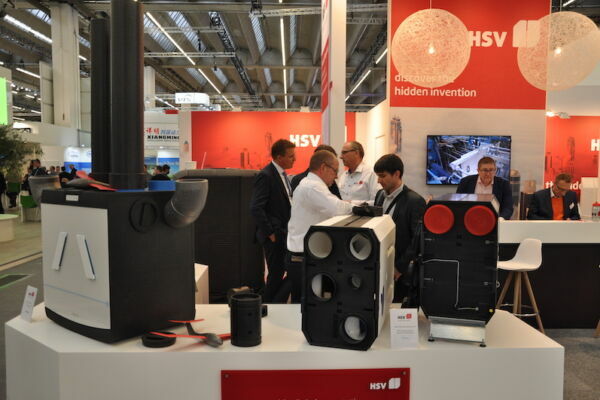 This is one of the ways that HSV makes an active contribution to great product innovations and direct cost savings for the HVAC sector. 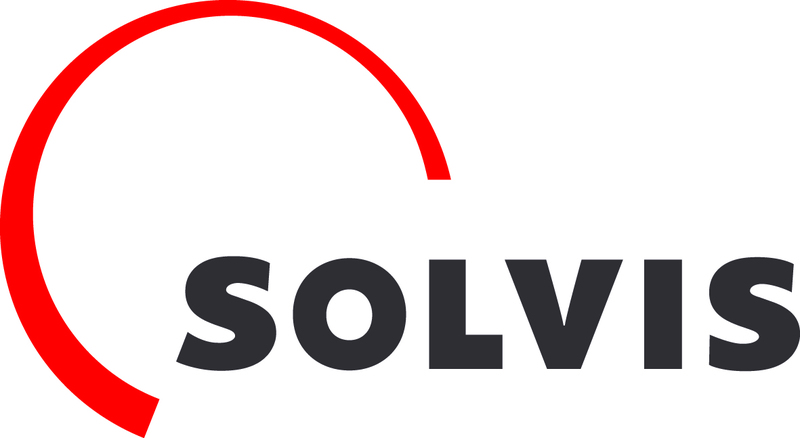 Would you like to know more about innovative sustainable solutions? 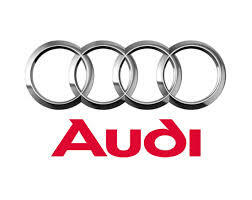 discover the hidden invention. 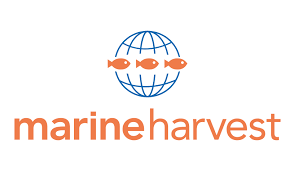 by HSV and schedule a ThinkTank knowledge session. Our engineers would love to visit you at your location to discuss your challenges and share our knowledge about material and product development. You can find more information here. Call: +31 318 648 999 to schedule an appointment, or email us, and soon the ThinkTank will be at your door!